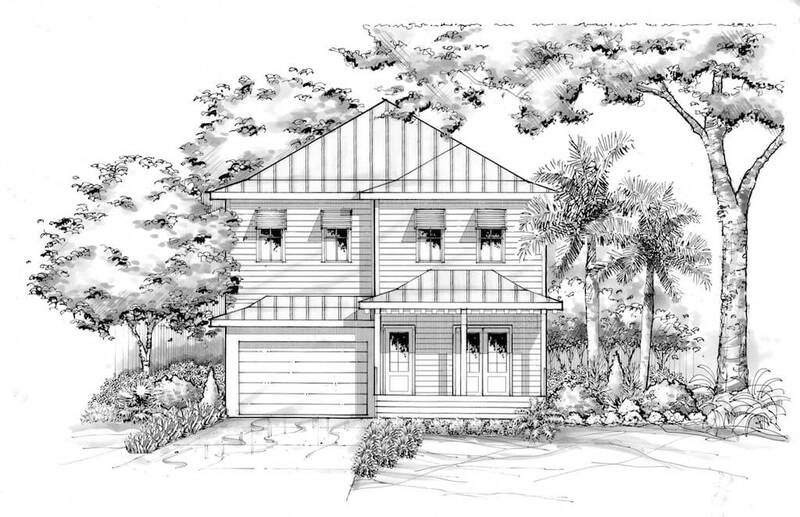 A new coastal home in the Callalisa Preserve community off of Peninsula Ave in New Smyrna Beach, Florida. This private residence has all main living areas plus an office on the first floor and all three bedrooms and corresponding bathrooms on the second floor with additional storage. The backyard will have an outdoor kitchen space and perfectly sized pool. If you're interested in learning more about our New Smyrna Beach projects at Callalisa Preserve please contact us here or call 407-622-1600.